If you have been wanting to find a dance floor other than the standard wood dance floors that most venues provide but aren’t too fond of the typical coloured, 70’s styled, LED dance floors out there, this is the dance floor for you! Our white LED twinkle light dance floor is classy, elegant & unique and will add a beautiful touch to any room for any event! 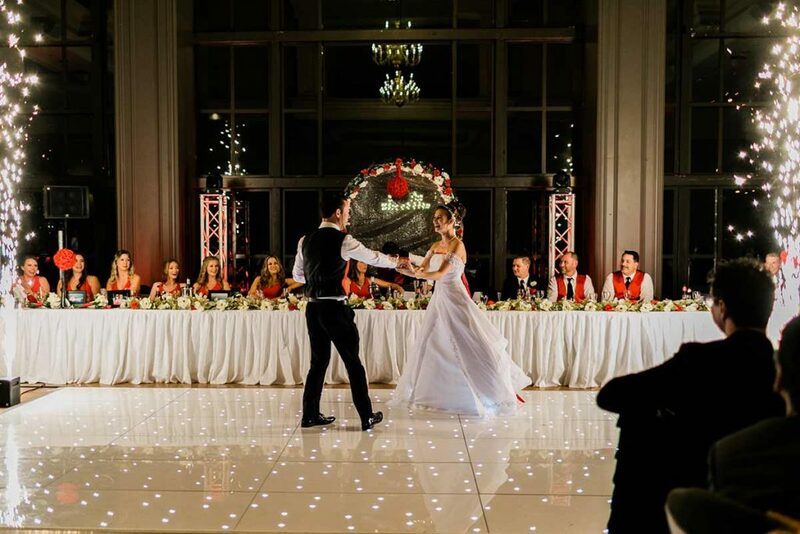 Have that feeling of dancing on stars with the hundreds of white LED’s across the floor that twinkle underneath you and your guests as you dance the night away.